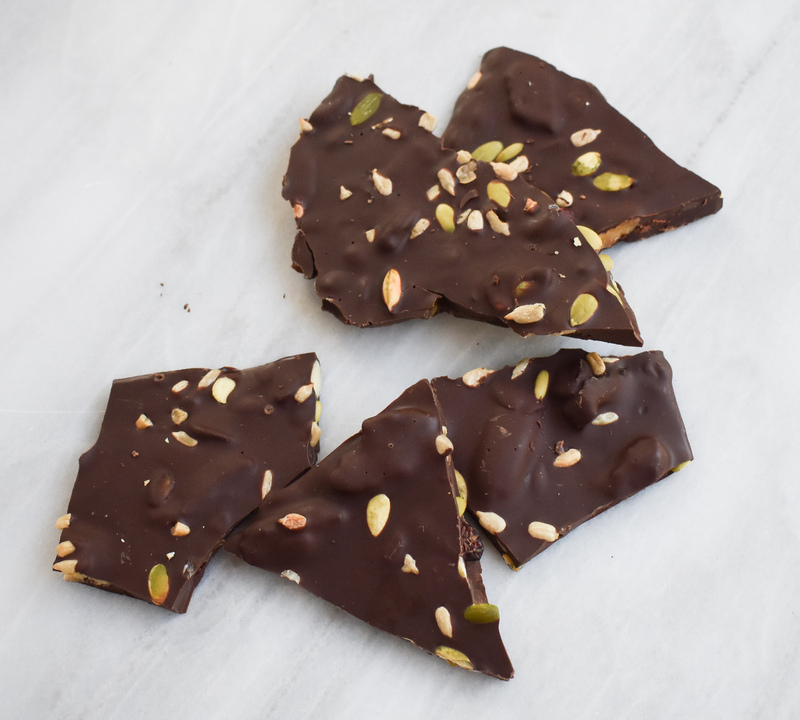 An easy to make recipe for low-FODMAP Chocolate Bark. 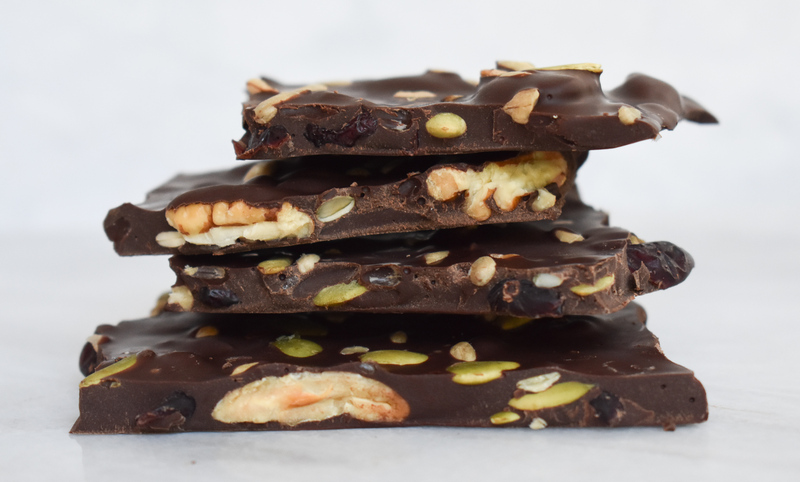 This recipe can be modified with my low-FODMAP White Chocolate, or with other low-FODMAP stir- ins (think: almond slivers, min-marshmallows, pretzels, peanuts, cookie pieces, rice cereal). 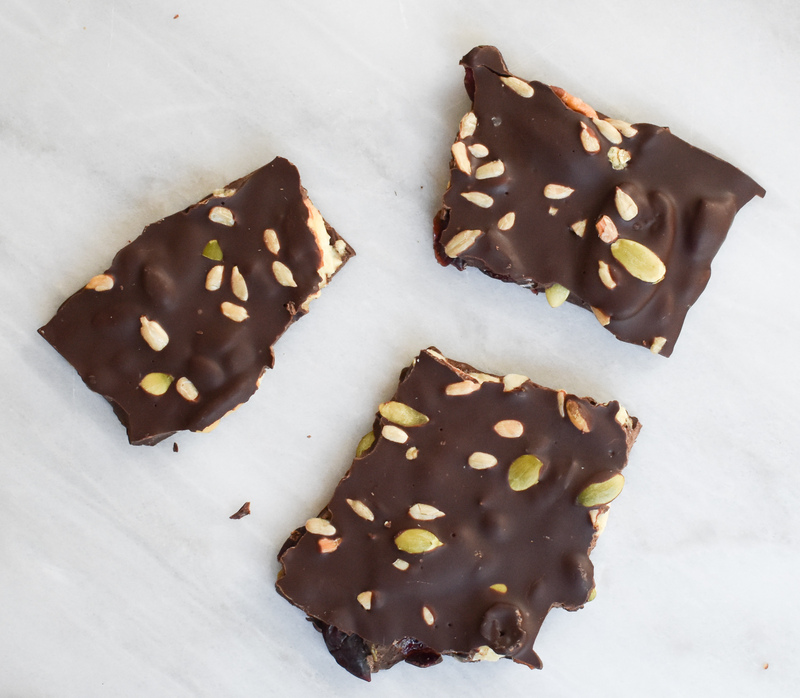 This low-FODMAP Chocolate Bark will go fast on any dessert table! 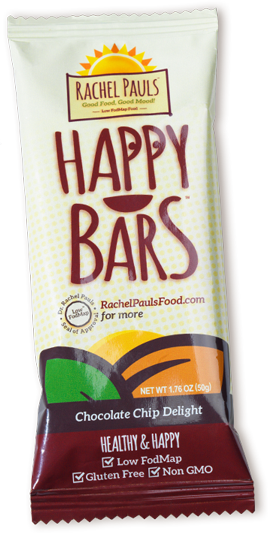 Plus it is vegan and gluten-free. 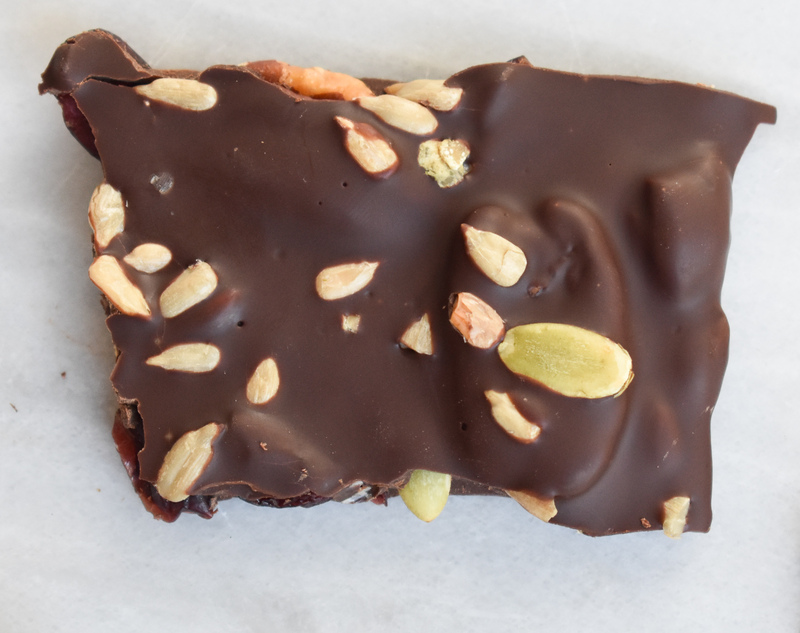 You may want to try my low-FODMAP Crunchy Salted Caramel/Toffee Bark. 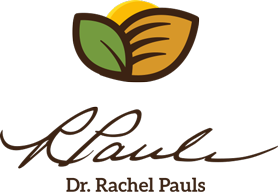 Or check out over 200 more low-FODMAP recipes on my blog.